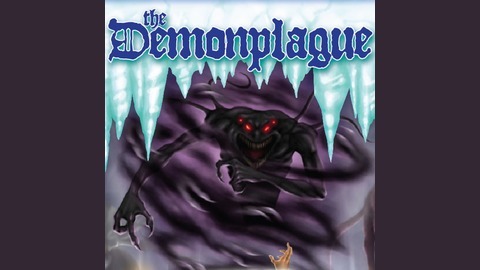 This is the Demonplague Podcast, an actual play 5th edition Dungeons & Dragons podcast that plays through the Demonplague Campaign written by Johnn Four and James Introcaso. James Introcaso runs this game set in the Forgotten Realms for players Rudy Basso, Lauren "OboeCrazy" Urban, TK Johsnon, and Robert Adducci. 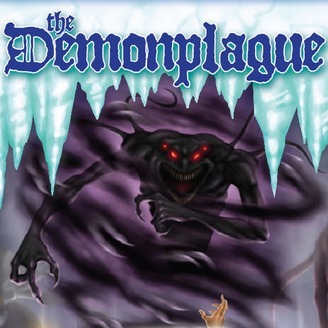 Kickstarted at the beginning of 2018, the Demonplague Campaign is an adventure that takes player characters from levels 1 - 20 as they deal with the repercussions of a natural disaster that devastates the Luna Valley. As the characters battle bandits, famine, sickness, and political turmoil in Tomar’s Crossing, the only remaining settlement in the valley, they learn the disaster unearthed a dark secret thousands of years old that threatens the world. What a wake up! To insane screaming! Time to investigate what this could be - surely in a campaign called "Demonplague" it's nothing weird or scary! Surely!!! Also later: CAVE ADVENTURES!